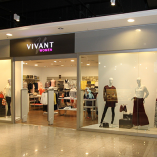 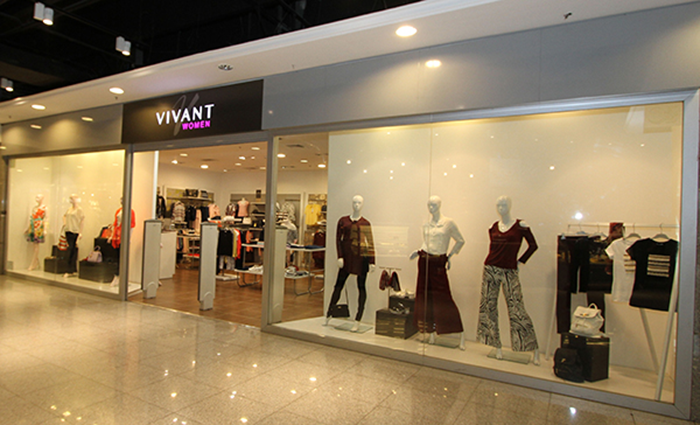 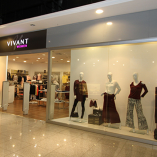 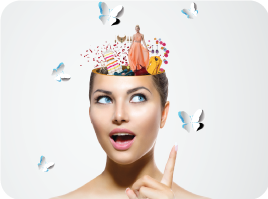 ‘Vivant’ is a new store that has opened its doors in Mecca Mall, Amman. 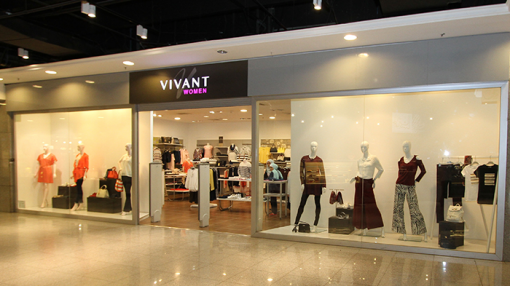 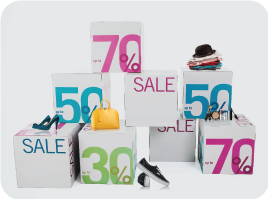 The store offers plenty of styles that will suit women of all ages. 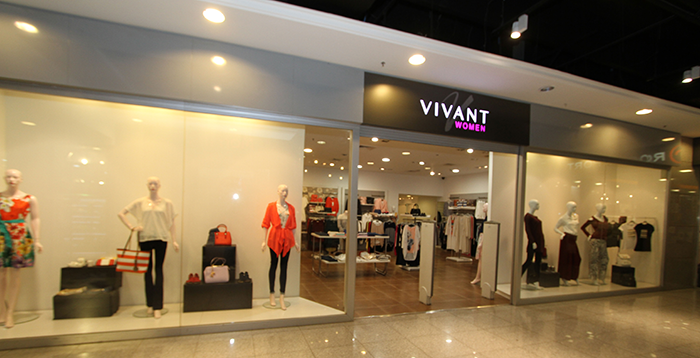 ‘Vivant’ established a line of lingerie and opened a second store to showcase its line. 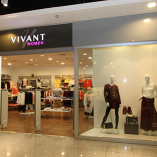 Their second store offers a line of comfortable cute lingerie and underwear, pajamas, and loungewear.